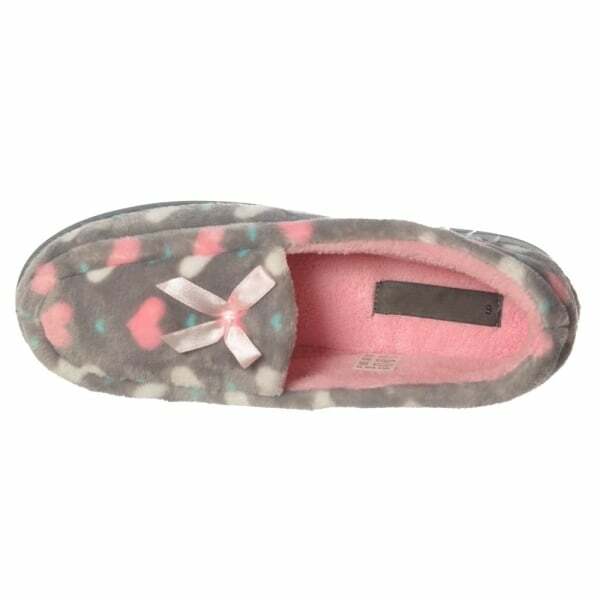 Keep Your Feet Lovely and Warm This Winter With These Gorgeous Moccasin Slippers. 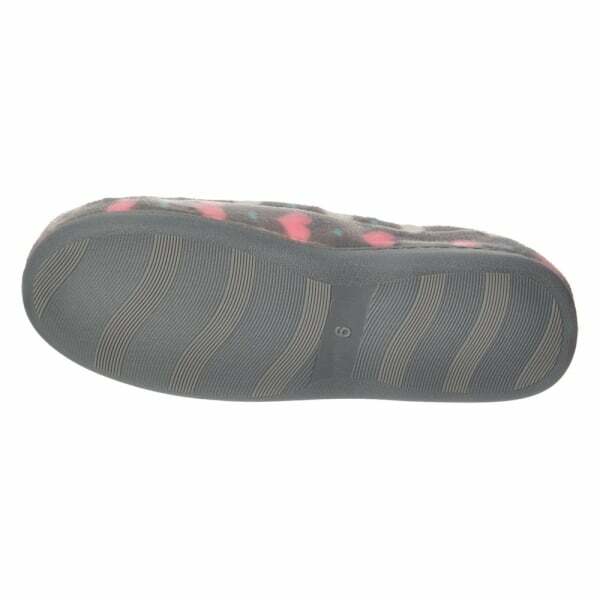 Featuring Soft Velour Cushioned Interior and Hard Wearing Slip Resistant Sole. Choose From Grey or Pink With Heart Shaped Design and Contrasting Linings and Front Bows. Loafer Style For Easy On / Off - The Perfect Gift!